To demonstrate the constant striving of the magnets to stay in perfect balance with each other. 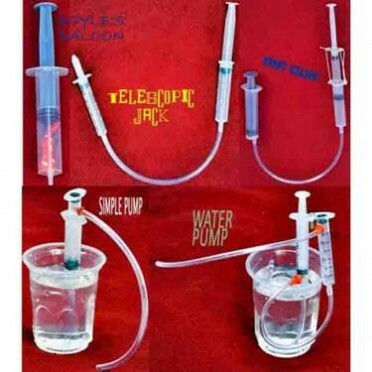 Not only are they fun to play with, but they are also great for hand-eye coordination. 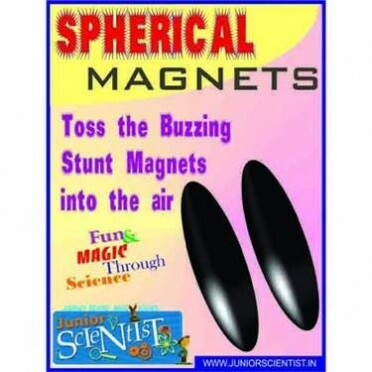 Features : Spherical Magnets are not only fun to play with, but they are also great for hand-eye coordination. The object of the puzzle is to rearrange the pieces of a Triangle (the puzzle pieces) to form Square..
Do - It - Yourself kit to build your own BristleBot, which is a simple and tiny robot with an agenda..